To celebrate the news, the band have also revealed new single ‘Two Diamonds’, available to stream in full now. Lead singer and guitarist Kenneth Ishak says of the track: “It’s based on a really old song that we’d already recorded, but then we lost the original tape. I would just play parts of the song when I played guitar at home and just got into it again and wrote some new parts and lyrics. 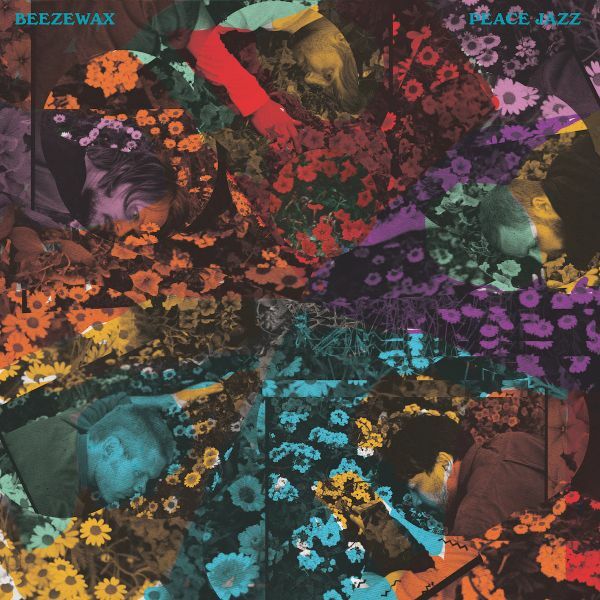 With Peace Jazz clocking in at just under 40 minutes across 8 tracks, all of the ingredients that have made Beezewax stand out from the pack over the years remain present: emotive vocals, stunning harmonies and Dinosaur Jr.-esque guitars, combined with detail-oriented production and top quality songwriting. With comparisons by Q Magazine drawn to the melodic pop precision of Phoenix combined with the punk-fueled force of the mighty Dinosaur Jr, throw in some Teenage Fanclub harmonies, Buffalo Tom earnestness, and Superchunk energy and you’ve pretty much hit the nail on the head with the Beezewax sound. The first two singles from the record were well received—‘Closer’ (featuring Jon Auer of The Posies, and Sophia Pettit of Night Flowers) remained on Apple Music’s Breaking Alternative playlist for 3 months, whilst Norwegian national broadcaster NRK P13 championed it for even longer. Follow-up track ‘Rainbows’ was premiered by NPR and received praise from Record of The Day, Q Magazine, The 405, Magnet, The Line of Best Fit and many more. The outfit’s previous album Tomorrow (2014) saw them playing festivals including Primavera Sound (ES), Twisterella (UK), Out of Spite (UK), and Donostikluba Festival (ES), in addition to club tours in the UK, Japan, Spain & Norway. The album’s title—taken from a piece of work by Indiana-based musical artist Nathaniel Russell—is perhaps indicative of its contents in a wider sense, then. “He posted a picture of a little black board with the words ‘peace jazz’ written on it, and that’s just something that really resonated with me,” enthuses Ishak.